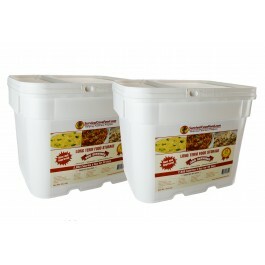 Buy Survival Cave Food 720 Serving Bucket , from SurvivalCaveFood.com for $785.00 only in My e-commerce. Food storage for emergency should be included in household goods as it is food that you would lose fast, in case you are devoid of normal supplies. Raw vegetables and fruits would last for a couple of days without refrigeration. Prepared food could last for a couple of hours, if kept in the open. When there is no electricity or gas, you could rely on your emergency food supply provided by Survival Cave Food. Such situations seldom occur and when they occur, government machinery starts working to control the situation. But the help might take some time to reach to the affected mass. For this reason, people are advised to make their emergency food preparedness plans. It is only your emergency food storage that could save from such disastrous situations. Nutritious meal would keep you healthy and strong. With the help of this survival food emergency given by Survival Cave Food, you could fight diseases and stay fit even in emergent times. Natural calamities have become a regular story and so are the extreme weather conditions that are no less terrific than natural calamities. These are the situations for which you need to remain prepared. 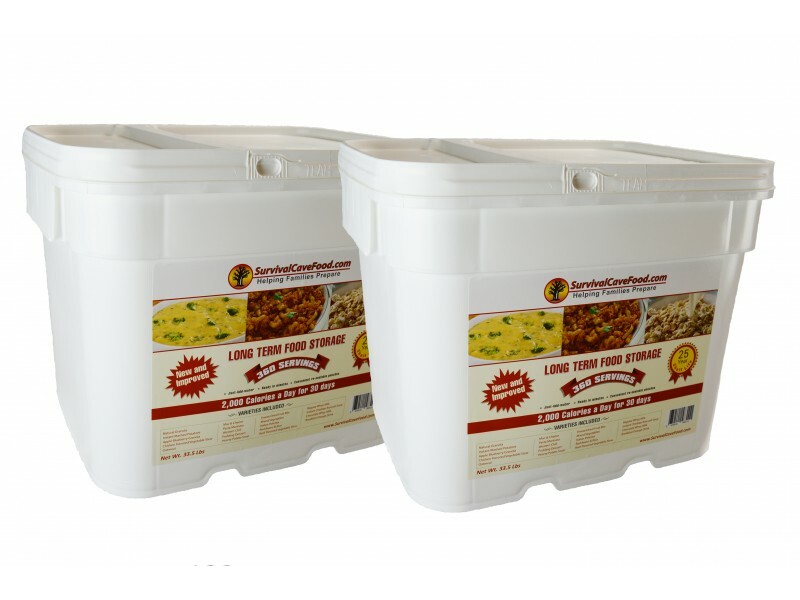 With emergency food storage, you could make sure that you have access to quality food items. With food storage survival, you could make sure that your family gets nutritious meal and also there is food for friends and neighbors. Keep your emergency survival food supply refreshed before due date. Emergency food kits come with a date of expiry that you should remember. Are you prepared for emergencies? Do you have a sensible Food Storage Plan? Could there be food shortages that freeze dried food could help through? Are you currently spending too much to stock up on emergency foods you know you need?